Discover the dark side of the LEGO® Star Wars™ galaxy. From Darth Vader to Kylo Ren, learn all about the evil villains that want to destroy the heroic Jedi. DK's reading program is leveled into stages to help every child progress and become a confident reader. 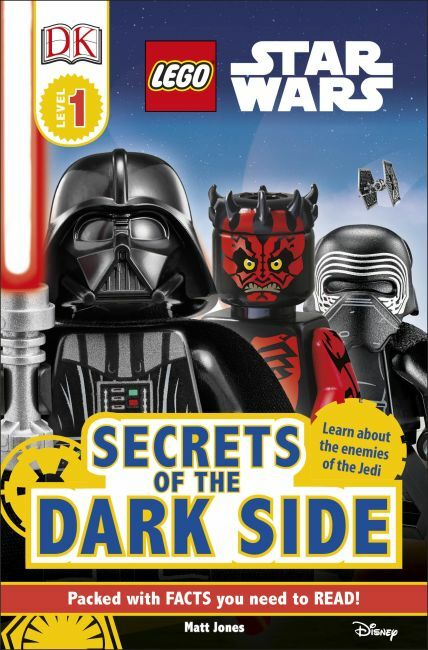 This Level 1 book is illustrated with brand-new LEGO Star Wars sets and has true kid appeal. Narrative spreads are supported with captions and annotation, and a quiz to encourage children to develop comprehension skills.